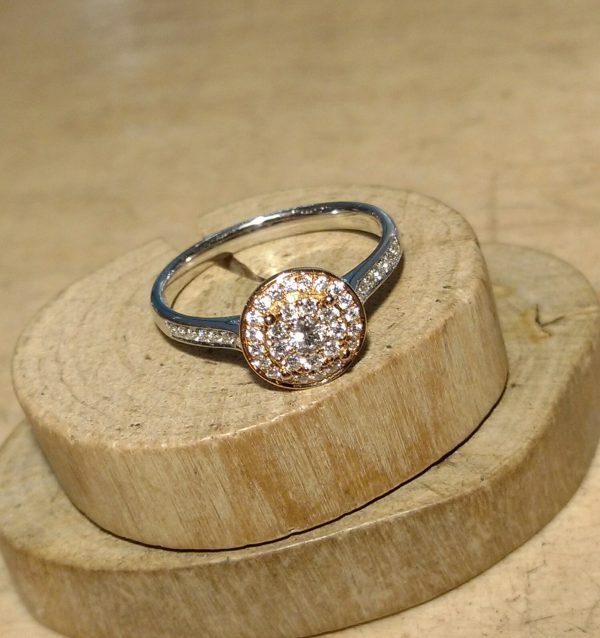 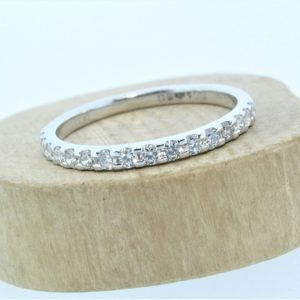 Stunning diamond cluster ring, with diamonds weighing a total of 0.29ct. The centre stone is surrounded by two rows of pave set diamonds. 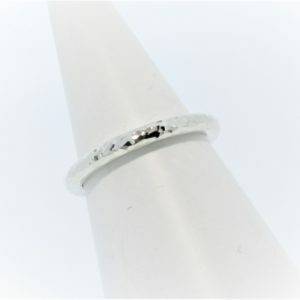 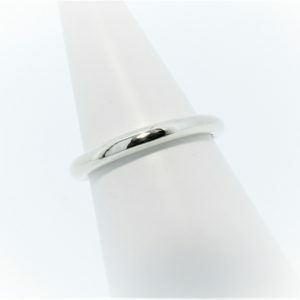 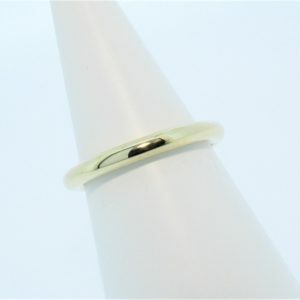 The band is 18ct white gold with diamond set shoulders, and the head of the ring is 18ct rose gold.